I enjoyed the cruise. Met some nice people. Will cruise again. Overall had a great time. aaaaaaaaaaaaaaaaaaaaaaaaaaaaaaaaaa aaaaaaaaaaaaaaaaaaaaaaaaaaaaaaaaa aaaaaaaaaaaaaaaaaaaaaaaaaaaaaaaaaaaaaaaa aaaaaaaaaaaaa... there you go!!! I traveled with 5 other passengers and we all had a great time. Good itinerary but not fond of this ship. We love the oasis class ships. We will book again with Royal Caribbean but back to the oasis class ships. Overall we had an excellent time. We are an older couple and not interested in rock climbing or riding the waves. I believe the Freedom offers sufficient attractions and comforts to satisfy a diverse group of customers. Had a great time on this cruise. the staff is outstanding and very helpful. The ship is comfortable and had great entertainment. I thought the extras offered were overpriced, like wi-fi, beverage packages and specialty dining. The experience we have had was certainly great, I wish to be back again soon. Very enjoyable - enjoyed the ship time along with the shore time!!! Don't recommend, as we know cruising keeps getting worse but this one was one of the worse in the last ten years. No more Royal Caribbean for me I'll give Celebrity a try, I know they are part of Royal Caribbean I just feel I need to be fair. Always an amazing vacation experience with Royal Caribbean! All of the food was delicious, the service was personable & extremely accommodating, the ports of call were heavenly, the entertainment was top quality & diverse. You could be as active or relaxed as you wished. Nice ship, the party starter for the pool parties could have been better. I felt that we got exactly what we paid for. The staff were pleasant although there was some discontent obvious. NEED TO BE MORE AWARE OF PROPER HEALTH PRECAUTIONS. We enjoyed this cruise. We basically picked the cruise by the ports they were stopping at. Our first cruise on Royal Caribbean, all our previous cruises (5) had been on Celebrity. 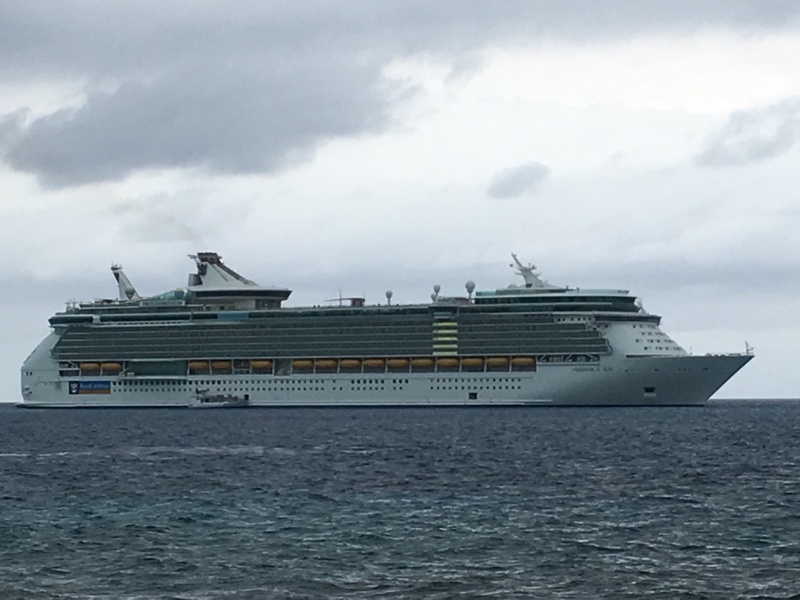 I thought the Freedom of the Seas compared well with our previous Celebrity experiences, and and I was pleasantly surprised with the quality of the food. This was my 11 th cruise and my 6th cruise with Royal Caribbean. 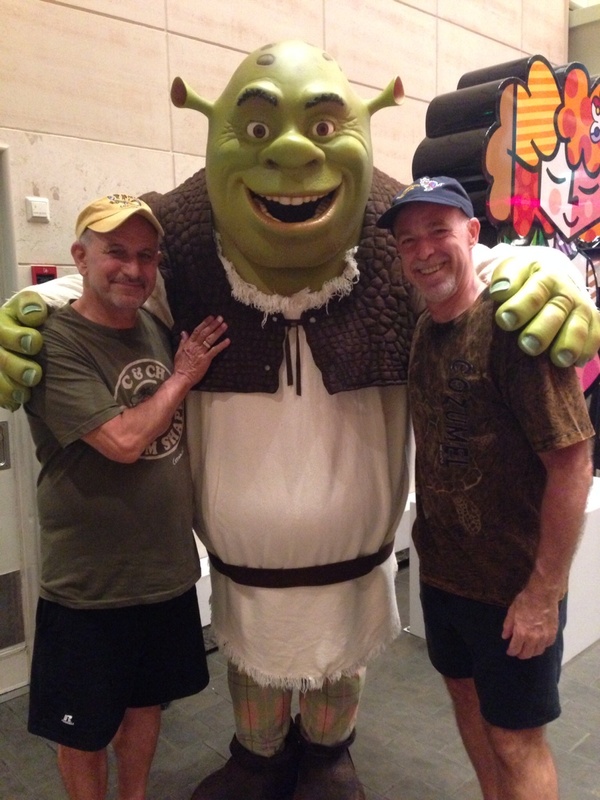 It was one of my very best cruise experiences. Lovely ship. Had the most awesome weather 80s and sunny for a whole week. 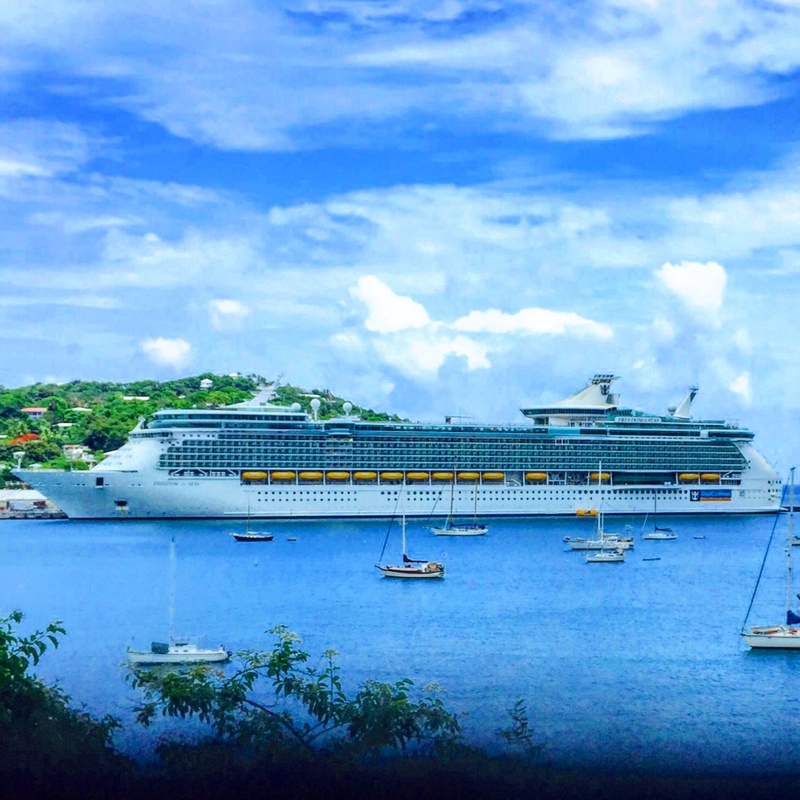 Great ports of call. I did not have a bad meal the whole trip. Windjammer(the buffet restaurant) has really improved the quality and selection of food. The mexican specialty restaurant was worth the extra $25 per person. I will definitely sail with Royal Caribbean again. Seasoned cruiser who loves cruising. I have been on all the major cruise lines and most of the smaller ones, and have done the tropical and Alaskan cruises. I enjoyed this itinerary but would prefer a newer/bigger ship like the Allure. Overall, we loved the staff, food and drink. It was easy to get around the ship as it seems smaller than the Allure, although when compared they are similar.